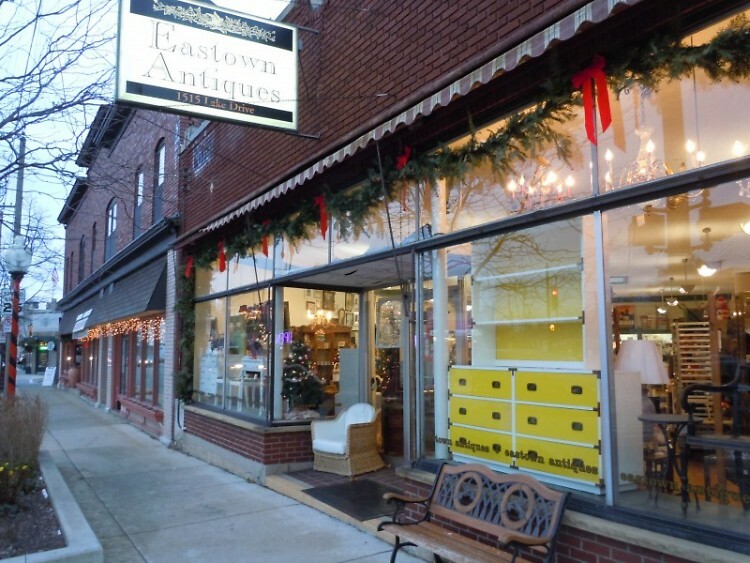 Eastown Antiques used their biggest night of the year as a fundraiser for Feeding America West Michigan. Eastown Antiques’ goal is to carry a broad range of antiques and decorator items, including furniture and accessories. From clothing and jewelry to furniture, from linens and pottery to silver and glassware, you’ll be sure to find something both useful and beautiful. For the latest on sales and new acquisitions, visit http://www.facebook.com/Eastown.Antiques. 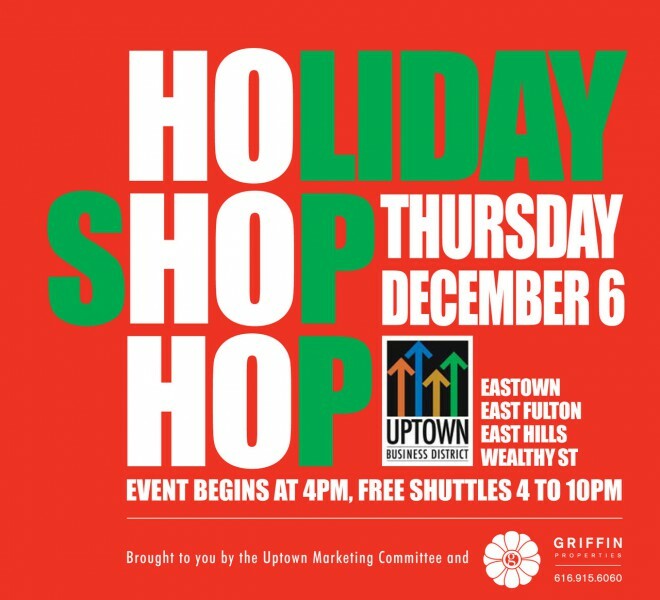 The four neighborhoods that comprise Grand Rapids' Uptown Business District were flooded with Christmas lights and crowds during last Thursday’s Holiday Shop Hop. 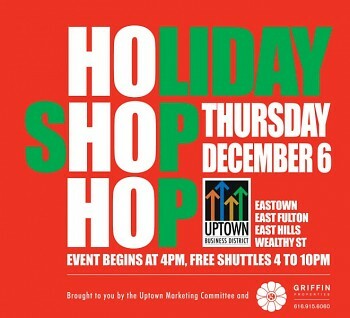 But visitors would have been hard-pressed to find a spot more heavily trafficked than Eastown Antiques, where shoppers congregated around trays of hors d’oeuvres, a complementary wine bar and the assorted furniture and home accents for which the retailer is known. Dykehouse set aside 10 percent of the night’s revenue for Feeding America West Michigan Food Bank. Combined with tips left at the wine bar, Dykehouse’s donation to the nonprofit totaled $678.60. At the Food Bank, a gift of that size funds the distribution of more than 2,700 meals. Feeding America West Michigan supplies fresh and nonperishable food to more than 1,200 hunger-relief agencies in West Michigan and the Upper Peninsula. A recent study showed that 1 out of 6 people in the region worry about getting enough to eat. In fact, year to date, financial contributions to Feeding America West Michigan have been higher than in 2011. Similarly, food donations are on track to top 24 million pounds, outstripping last year by several hundred thousand pounds. Next year, Dykehouse and Vanderbaan hope to persuade more Uptown retailers to make a donation to the Food Bank during the Shop Hop. 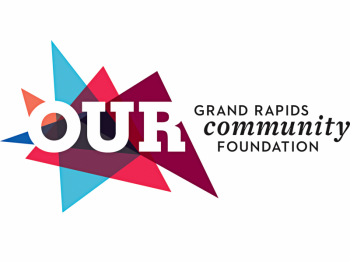 Doing so would turn one of West Michigan’s biggest local shopping days into a boon for one of its largest nonprofits, bringing more assistance to those who need it.